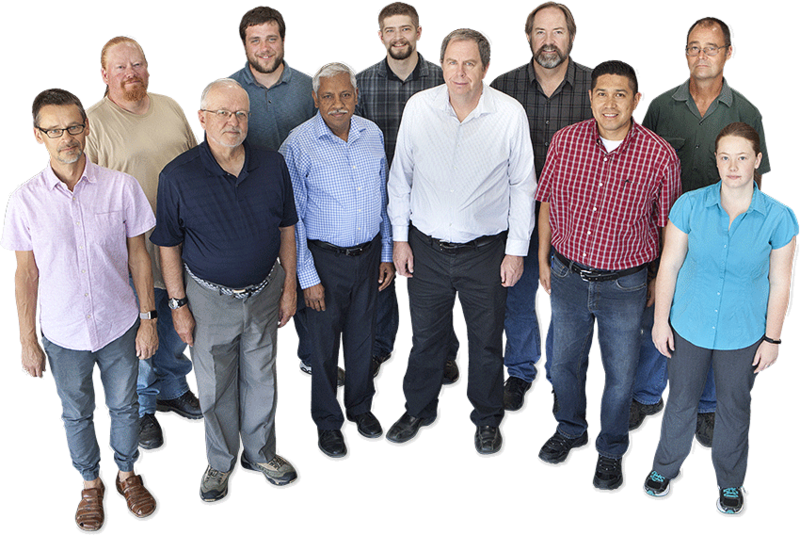 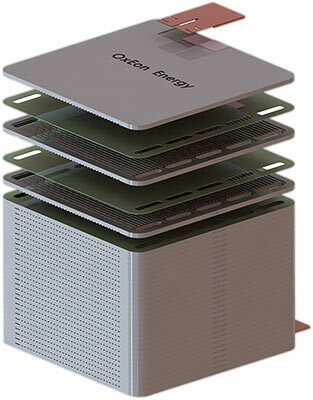 The OxEon Energy team boasts over 30 years of solid oxide fuel cell development, with the last 10 years focused on the development and improvement of solid oxide electrolyzers. 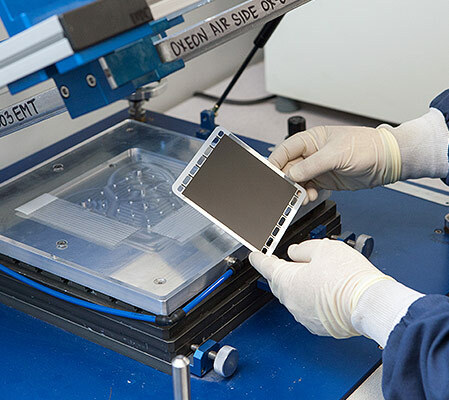 This development history has led to a ruggedized, hermetic stack design that will be capable of utilizing electricity for the production of high purity oxygen, hydrogen, or syngas. 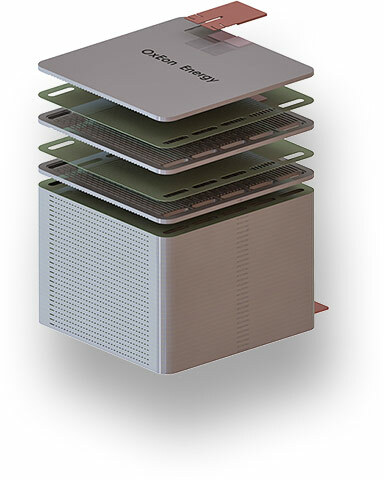 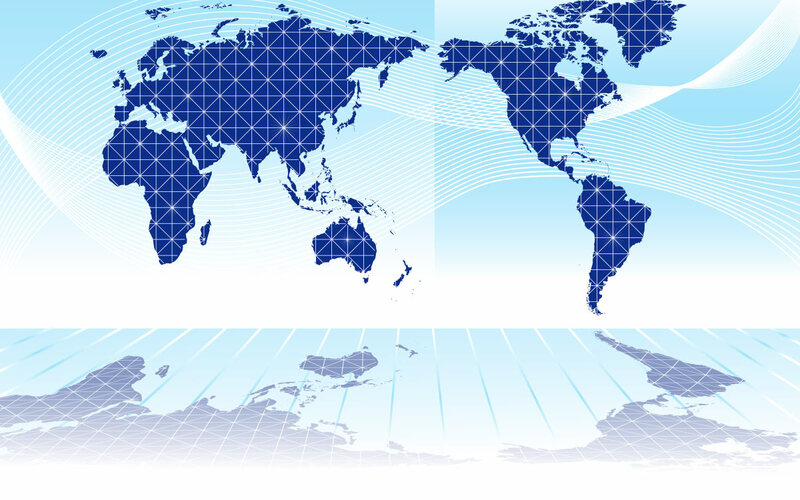 The OxEon design will enable energy storage solutions capable of addressing the many challenges facing the integration of renewable energy sources. 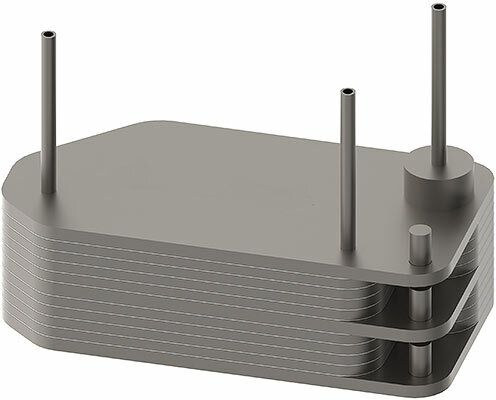 We have successfully developed and flight-qualified a rugged, hermetic solid oxide electrolysis (SOXE) stack to be used on the Mars 2020 rover. 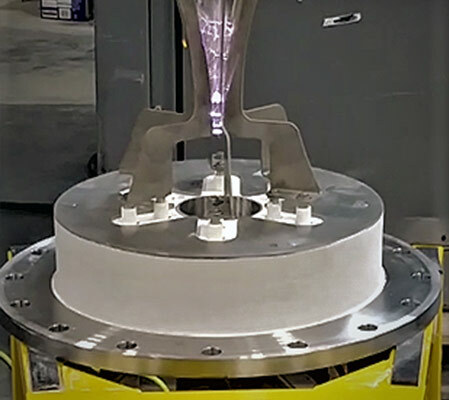 Learn more about the OxEon team’s development of a solid oxide electrolysis stack capable of withstanding the challenging mechanical, structural, and thermal constraints necessary for a mission on Mars.